Welcome and thank you for Visiting Whitegates Fleetwood. We're proud to have helped our clients move throughout Fleetwood and Over Wyre. Here's how we can help you achieve your move! 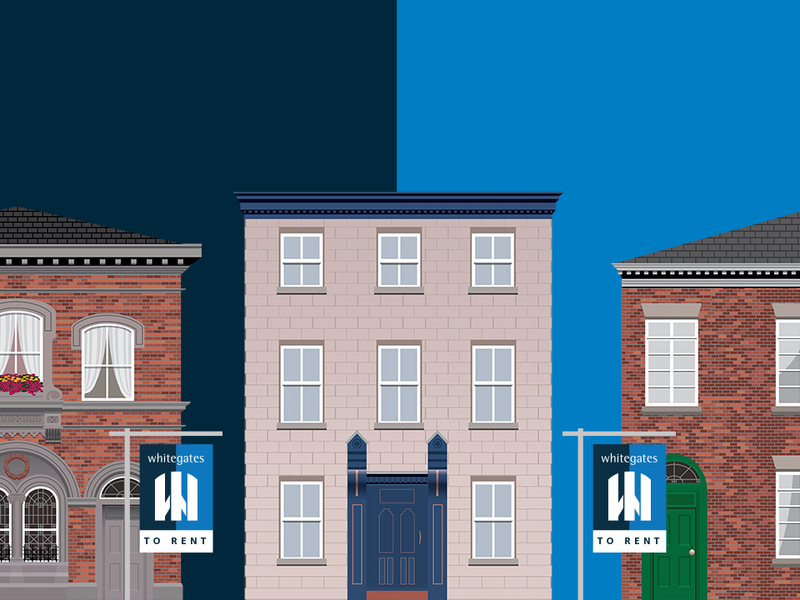 We have plenty of properties available to rent in Fleetwood and the surrounding area, so Whitegates can help you every step along your journey. Please feel free to browse our site, check out our staff or pop in to our office for a chat and meet the team. We'd love to help you find your next dream home. 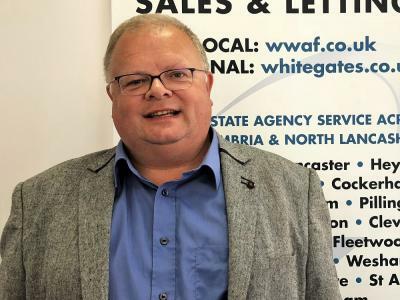 From a shortlist of three estate agents I'd selected, based upon factors such as whether on not they were represented locally and had recent experience of selling properties similar to the one I wanted to sell, I chose Whitegates. I did this after meeting all the agents, assessing both their estimates of how much the property might sell for and (not least) what they were offering for their respective fee. I made the right choice - the property took a little time to receive a realistic offer but when it did the buyers turned out to be exactly the sort a seller wants - enthusiastic, patient and committed. 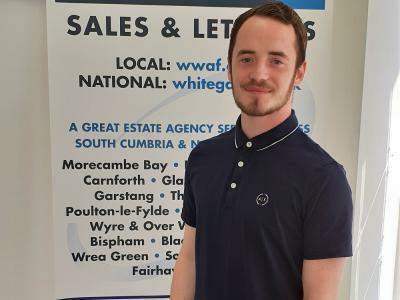 I can't praise Alex at Whitegates enough for his help, guidance and enthusiasm, which even stretched to helping sort out a faulty house alarm just before a hot bank holiday weekend, when everybody else seemed to have gone home early. Whitegates' fee was also reasonable (especially when compared to the other agents on my list) and I felt I was given a realistic idea of how much to pitch the initial sale price and when (and by how much) to reduce the price to eventually achieve a sale. All in all, I'm very pleased with the service I received and (of course) with the successful transaction. 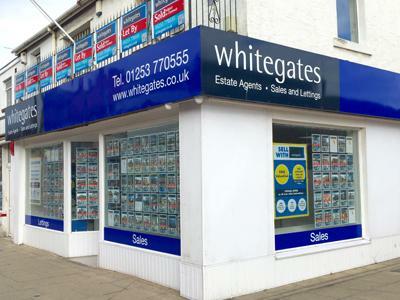 From start to finish, Alex from Whitegates was the most incredible and supportive estate agent I have ever had the pleasure of dealing with. We had such a hard journey, with many problems and it took nearly 6 months to move, During that time, Alex pulled every string, kept us informed and worked hard to make sure that we would eventually move to our new home in Fletwood. I think if you choose any other estate agent in Fleetwood other than whitegates, then you’ve lost your mind. A huge massive thank you to Alex and whitegates, without your support I don’t think we would have got here without you. I am a landlord with a few properties in the area and I always receive excellent service from the team. They were recommended to me, and I am happy to recommend them to others. Alex joined us in 2017 and has nearly 7 years of working within the property industry. As an experienced Valuer he can offer support and advice throughout the Sales process working closely with both Vendors and Purchasers. Outside of work, Alex's favourite subject is football and he can quite often be found at various football pitches, supporting his two children and blaming the referee for something. Make him a brew, and he'll happily chat away for hours on end. 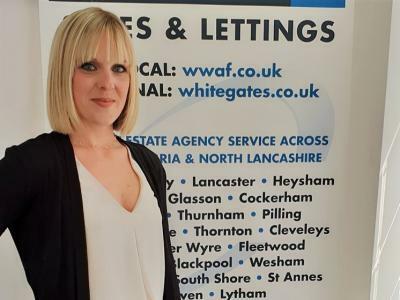 Caroline joined us in 2017 as the new Lettings Manager boasting nearly 12 years experience in the industry. Whether you are a tenant or a landlord, Caroline is always on hand to help and answer any questions you have. Caroline is always happy to put the kettle on at any time, so feel free to pop in and have a brew. In her spare time, Caroline spends most of her time with her family and friends. Danny joined Whitegates in December 2016 on the National Apprentice Scheme. 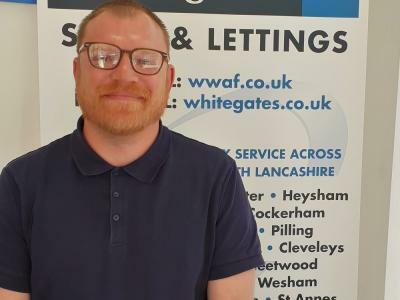 Primarily based in our Fleetwood office Danny works closely with Caroline to ensure the smooth running of the portfolio, mainly focusing on maintenance issues and inspections. December 2017 saw Danny complete his Apprenticeship and has now become a fully fledged Lettings Negotiator. When not working, Danny can be found playing football and generally having a laugh with friends.